A superbly distinctive and handcrafted arrowhead, hammered and shaped in solid sterling silver. 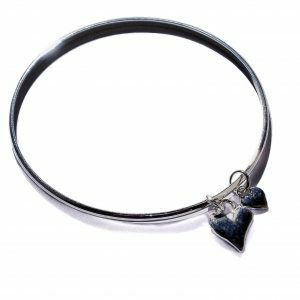 Please note the arrowhead pendant does not include a chain. 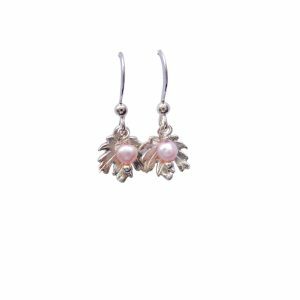 The inspiration for this particular design is taken from a Native American Ancient Indian Arrowhead artefact. 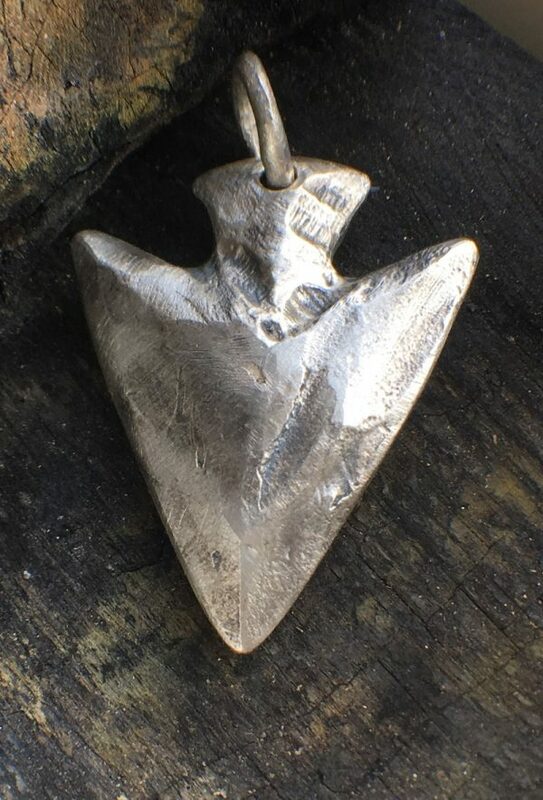 This arrowhead has fabulous detail and is hammered and shaped in solid sterling silver. 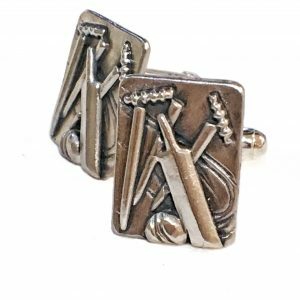 It is a powerful symbol and the arrowhead traditionally stands for and signifies alertness. Size is 28mm wide , 48mm long and 8mm thick. Please allow 4 weeks. 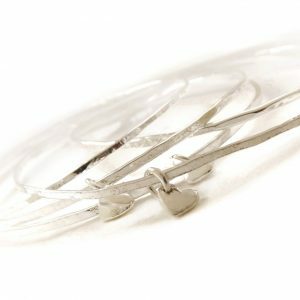 Handmade sterling silver bangle with hearts.